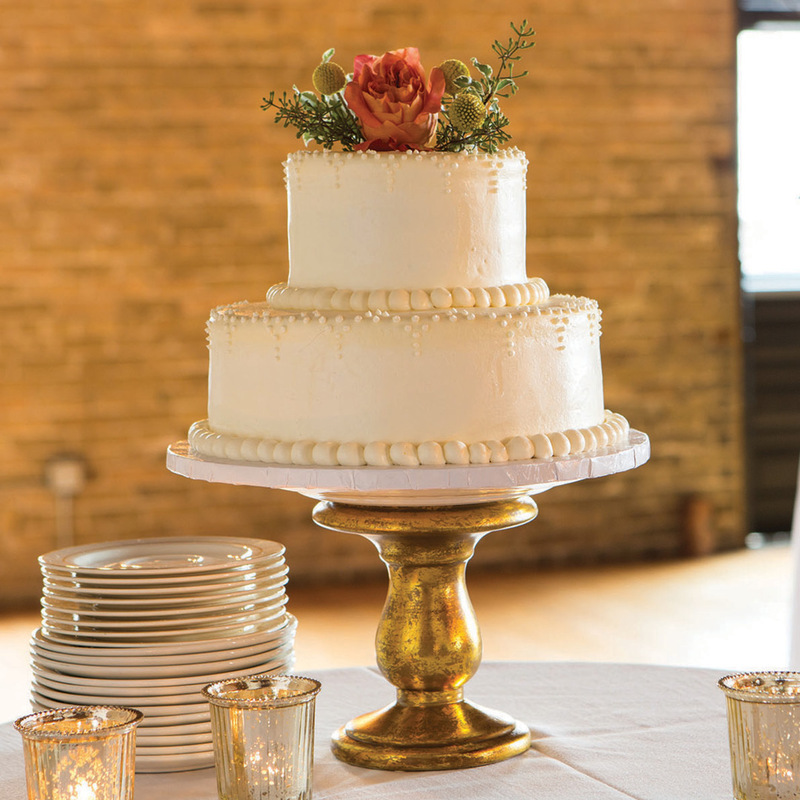 There are few things that are more iconic than a wedding cake. 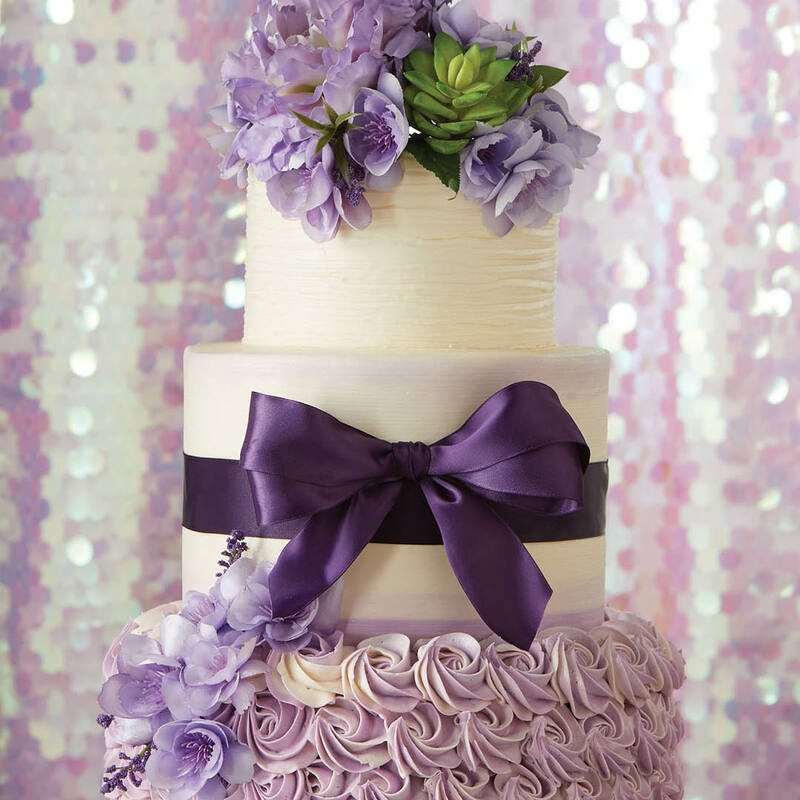 Which is why our Cake Designers will work with you one-on-one to create a show stopping cake for your wedding day. The Carl’s Cakes staff can make your cake dreams into a reality. 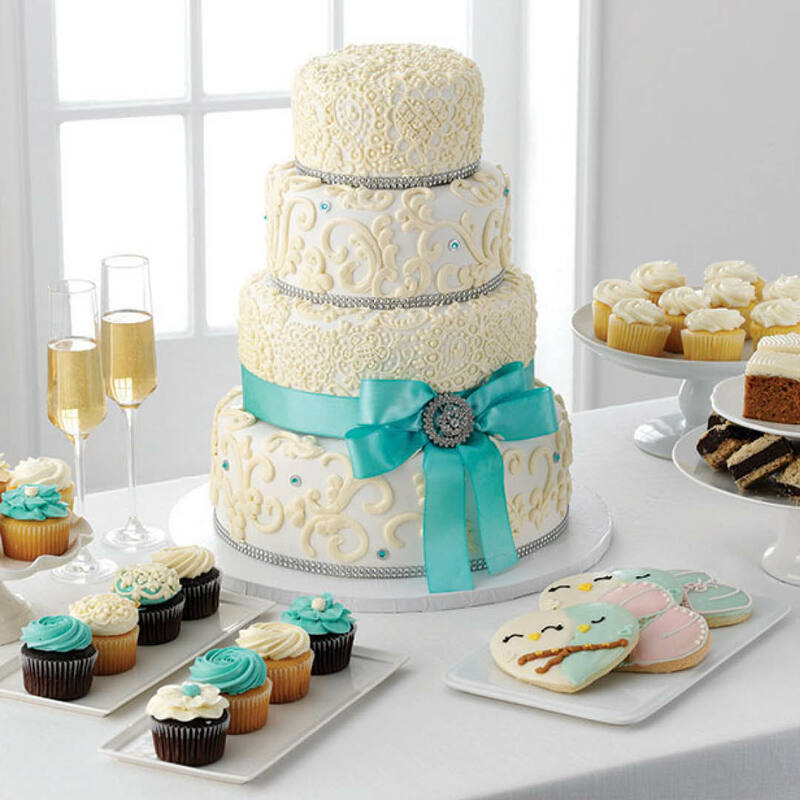 Mix and match flavors in your tiers, match the icing to your colors, embellish it with hand-crafted design accents. After all, you would only want to smash the finest cake into your partners face. Please feel free to provide any details about your wedding or wedding cake that will help us give you a quote, such as the number of tiers and design of your desired display cake.